Come and see us at the Australian Bridal Fair, 43 Goodwood Rd Wayville. Scrummy's Cakes & Pastries have been providing cakes for birthdays, christenings, weddings, and all special occasion cakes for over 17 years. With over 30 years of experience and 10 years of European training behind us we can ensure an excellent quality, great tasting, affordable cake that looks fantastic every time. 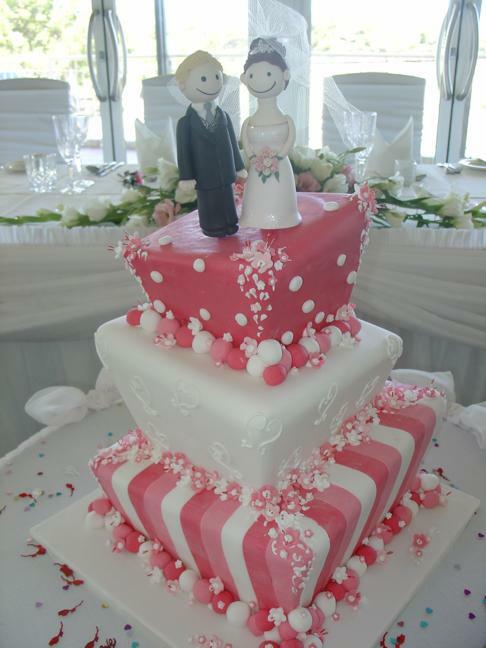 From children's novelty cakes to traditional or contemporary wedding cakes and everything in between, we are sure that there is something we can create to suit your special occasion. For more cake designs, Please check out our Facebook page! With Scrummy's artistry, creativity and attention to detail, we are proud to say that we can make you an individually crafted cake to suit any colours, themes and most importantly your budget.